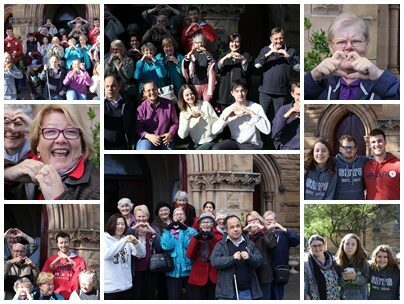 The aim of our mission is that people get to know Jesus and that God’s heart for a just and compassionate world is made more real. This aim flows from our own experience of God’s grace as we live together as a community. 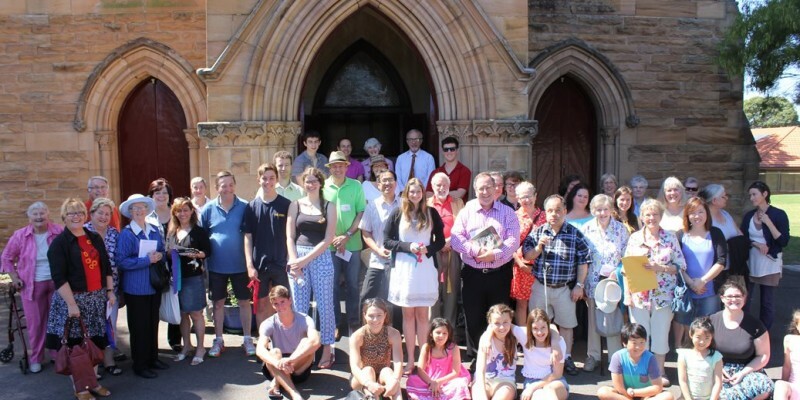 We are an all-age community of people who worship in a variety of ways. 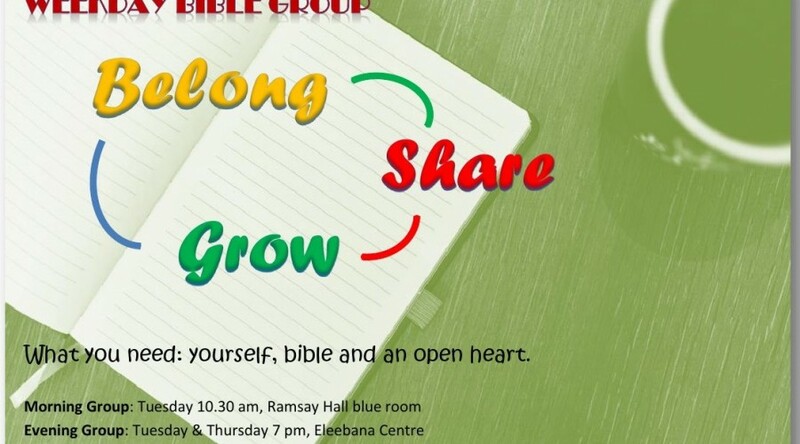 Our approach to faith is to encourage each other to grow in Christ as the Spirit works in us, while being welcoming and understanding of questions and struggle. We hold to the key Christian beliefs of the uniqueness of Jesus as crucified and physically risen and the central place of the Bible as the key source of knowledge of God. 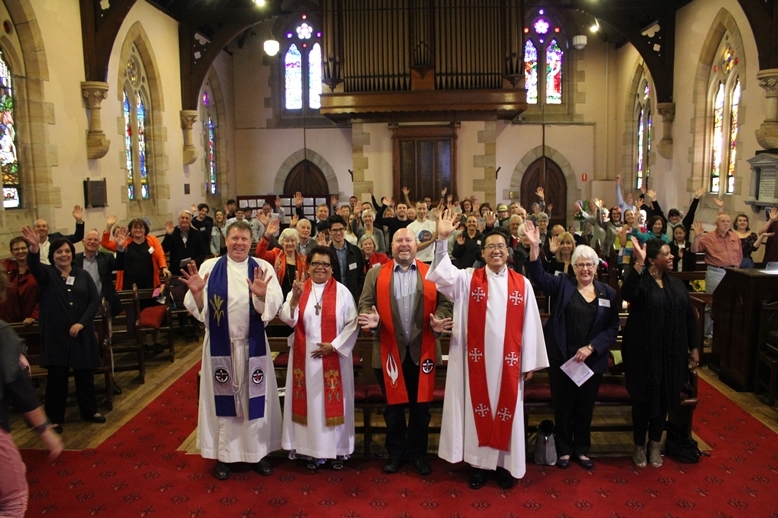 As a Uniting Church we follow the Basis of Union* as a comprehensive statement of faith. 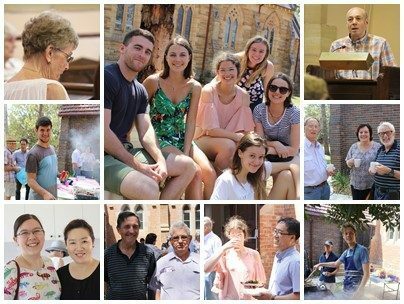 Formed in 1977, the Uniting Church in Australia combines elements of the Methodist, Presbyterian and Congregational church traditions. It is centred in the local church, then comprises three interlocking levels: Presbytery (local region), Synod (State) and Assembly (National). Our Church Hall is available as a venue for Wedding Receptions. It is also available for hire for other functions or activities by groups and individuals such as meetings, training, drama/music workshops, Sports and social events. 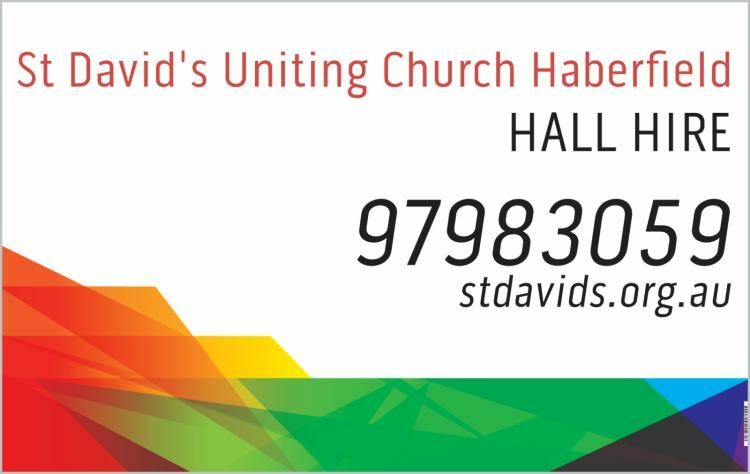 You can check out the hall availability, sizes and the rates by contacting the Hall Booking Coordinator Roger Thompson on 0410 410 203 or church office (02) 9798 3059. We appreciate your generous gift and donation for us to continue God’s mission for our world. We believe in a God who gives generously out of love, and as a church we follow his example. 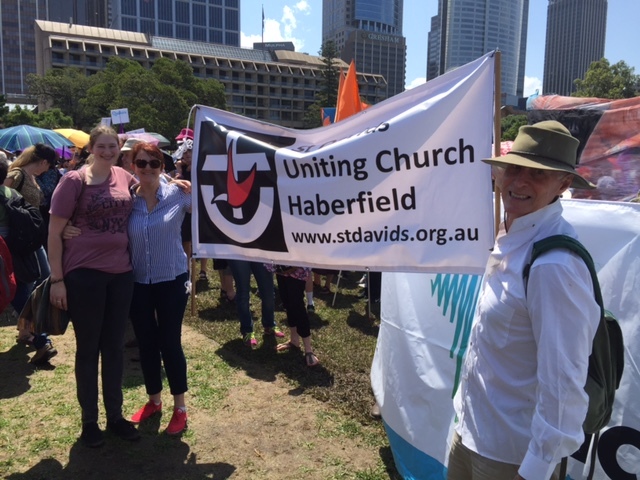 Place cash or a cheque (payable to St David’s Uniting Church Haberfield) in the offering bag.